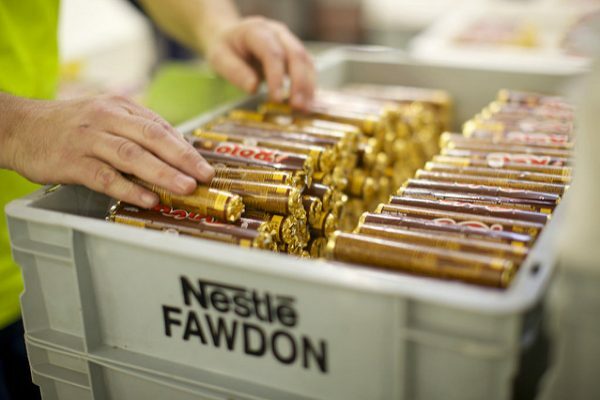 Nestlé has revealed its stockpiling plans as it warns of “severe consequences” of a no-deal Brexit next March. 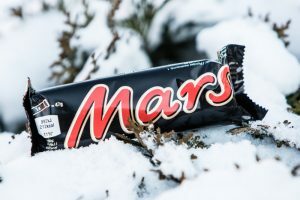 The company’s corporate communications director, Ian Rayson told MPs yesterday Nestlé had been stockpiling products in the UK and in Europe, fearing border delays and slow delivery times to and from the continent. However the ability to pile up stock is limited by storage capacity as well as the fact some ingredients have a short shelf life. “We are stock building at both ends, but these are only for periods of weeks,” he said. 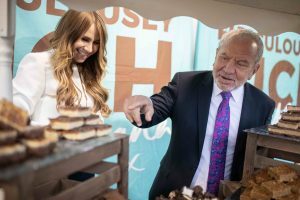 Nestlé, which employs 7,500 people in the UK, did not reveal which products it was stockpiling, or in what quantity. 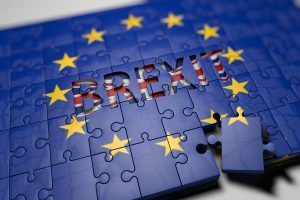 Mr Rayson said: “You can prepare almost in crisis management terms for a no-deal exit and you can do certain things around that but you cannot mitigate the risks of no-deal Brexit. Ian Wright, the chief executive of the Food and Drink Federation (FDF) commented on the concerns around stockpiling, stating warehouses for chilled and frozen products were in short supply. We don’t know if there are products in those places or people have booked the space to be careful or for production,”​ said Mr Wright. Mr Wright also mentioned how other foods can still be stockpiled, but that spaces in warehouses were not available around the area of the companies supply chains, and so were not feasible.